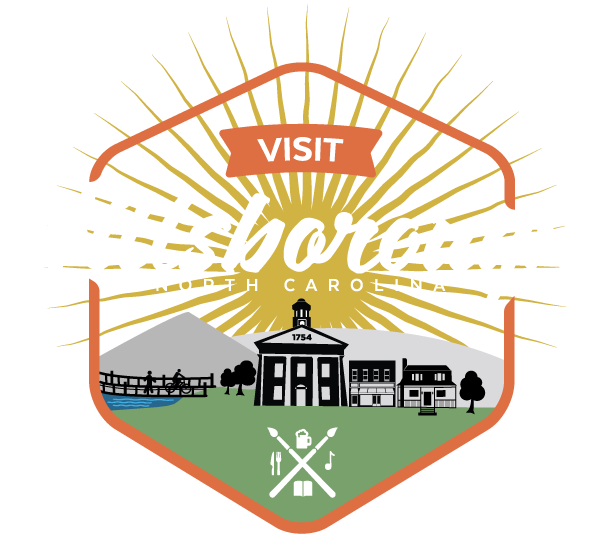 Hillsborough is an old town with many stories. Not all of these are pleasant. Death has stalked this land for over a thousand years. The tragic endings for many throughout the town’s past paint a dark picture. The Orange County Historical Museum invites you to meet these unfortunate souls. This one-hour walking tour experience brings to life the true stories of Hillsborough’s dead and life in its shadows. This adult program is a benefit for the Orange County Historical Museum. Historian Ernest Dollar is your guide along the centuries-old streets and through historic doors. *The event is discounted to $15.00 for the first 25 OCHM members who sign up. * If you are an OCHM member and would like to receive your discounted ticket, please select the ticket option “OCHM Member Admission” with the appropriate date and time of the tour that you would like to select.